Maybe your kids have been trapped inside during a long winter, or perhaps you have already run out of ways to tell them to “go play outside” in the summer, but we have got a really cool solution for keeping the kids busy outdoors. 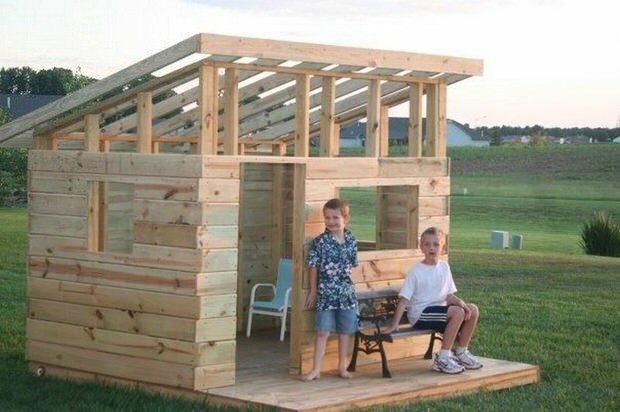 These DIY playhouses take kids outside in all but the worst weather and help them foster their sense of imagination and play. And hey, who wouldn’t want a place like this to themselves? And if your house is the one where every kid in the neighborhood hangs out, then let them eat snacks and party like kids do! 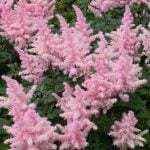 (NOT on your new carpet indoors!) So learn how to build a backyard playhouse and your kids will make memories to last a lifetime! Always wanted to give your kids a treehouse, but missing the tree? No problem, Alli from ‘Made with Happy‘ teaches us how she made this DIY kid’s treehouse, no tree required! 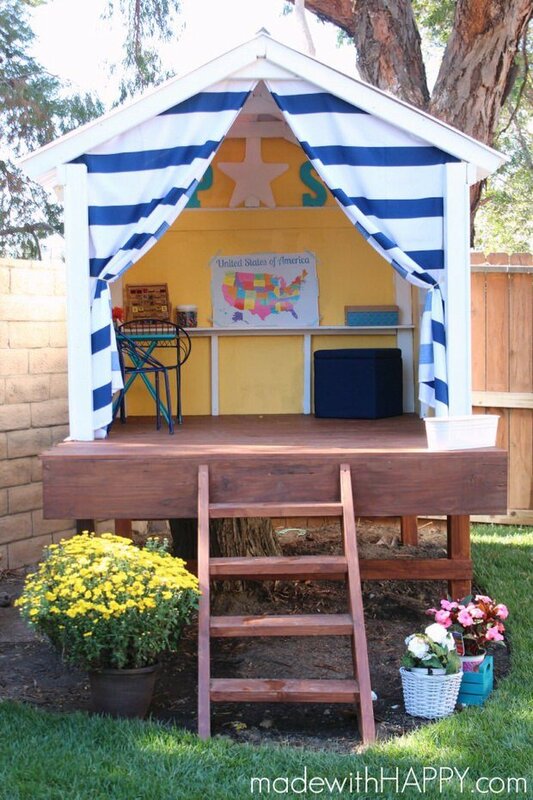 Great step by step instructions, we are loving on this backyard playhouse project. And they did it on a budget. And this project, oh. my. gorgeous. Jen at ‘House of Wood‘ has nailed it again. (No pun intended!) 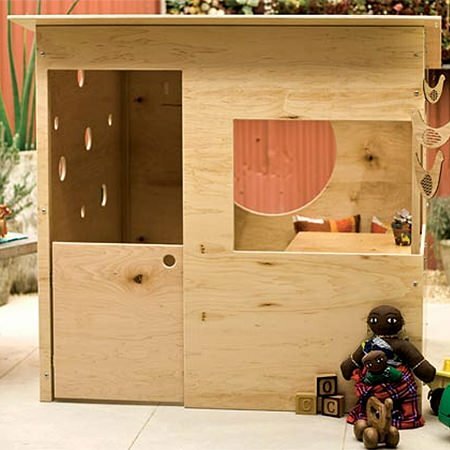 This a-dorable easy DIY playhouse is simply 2×4’s, tongue and groove planking and her secret fasteners. 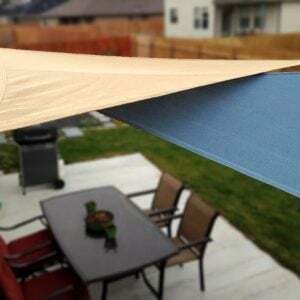 (Don’t worry, she tells you…) She originally made this for indoors, so if you are going to use it outside, make sure you seal it with an outdoor rated sealer. Love, love, LOVE! Most of all, did we mention, she has free plans for this? 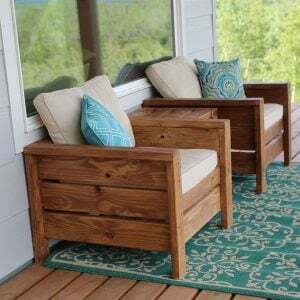 From Mandi at ‘Vintage Revivals‘, this summer reading nook/ outdoor hideaway is so cute, and easy! 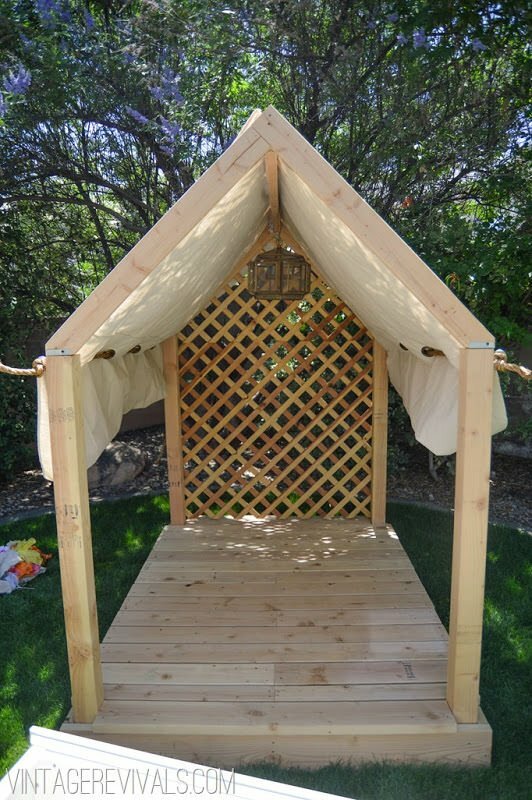 She gives you complete plans on building this DIY playhouse project, and lots of tips. Make sure you go and check out how she finished this little kids’ “heaven in the backyard”! From ‘Rogue Engineer‘ team Jamison and Jamie, this DIY playhouse is everything folks. I mean, that front porch? 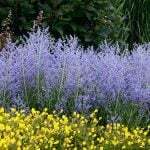 That window box? Another tutorial on how to build a backyard playhouse with complete instructions. 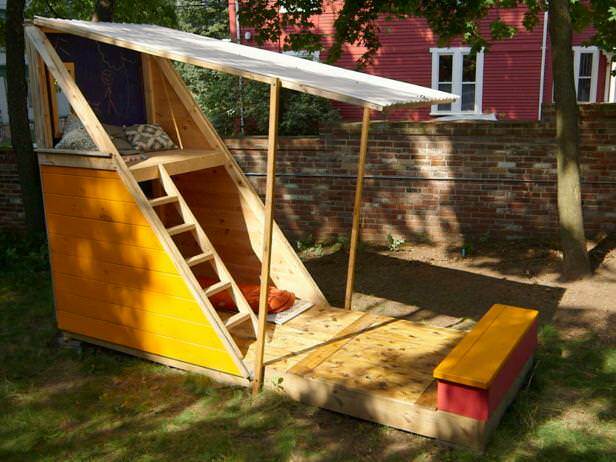 This modern & easy DIY playhouse is really a simple project made from inexpensive plywood. From ‘Easy DIY‘, I think my fav part of this whole backyard playhouse project are those little round peepholes that kids will love! 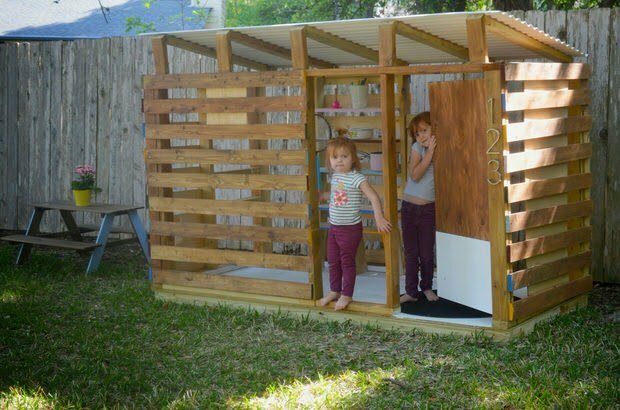 This modern DIY playhouse from ‘ Sweetpotato Peachtree‘ is an easy tutorial from a Mom in Texas. The thing we like best about this project is that they made the slats farther apart so that in the hot days of summer, the playhouse wouldn’t become a little sauna. Brilliant! This DIY playhouse fort comes to us from ‘The Owner Builder Network‘, and while you may not have acres for your backyard, this will fit anywhere! Made from plywood, pressure treated pine and cedar fence boards, this kids fort is sturdy enough to last through several generations of kids. Be sure to go check out the wild west theme they finished theirs with! 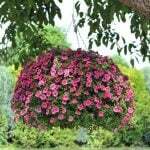 Complete free plans and step by step photos and instructions. Sheri at ‘Confessions of a Refashionista’ has skills. 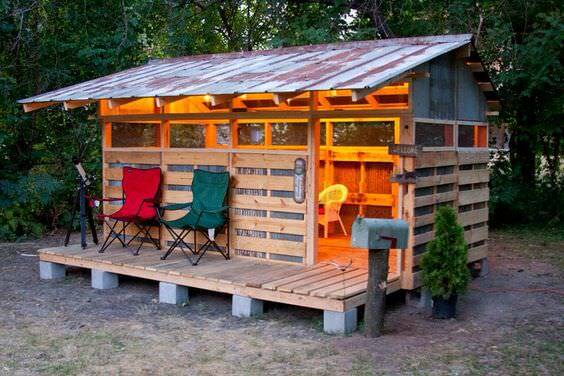 This up-cycled scrap and pallet DIY playhouse was made from pallet wood, scrap wood and torn apart old furniture. Oh, and a really creative blogger with some very lucky kids! And the color! How fun is that?! 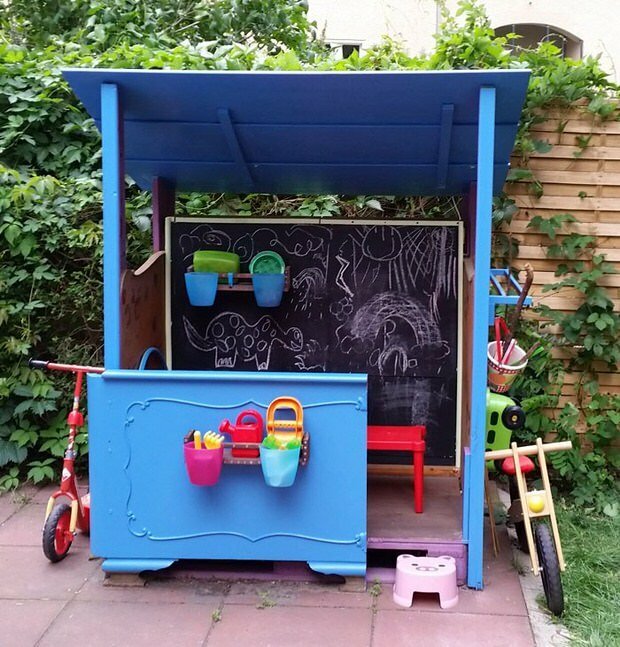 You MUST go over and check out her kids sandbox too… she made it from an old dresser! So now that you have this all down, (you do, right?) 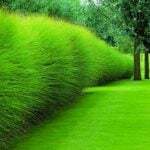 we have a couple for you that are inspiration. 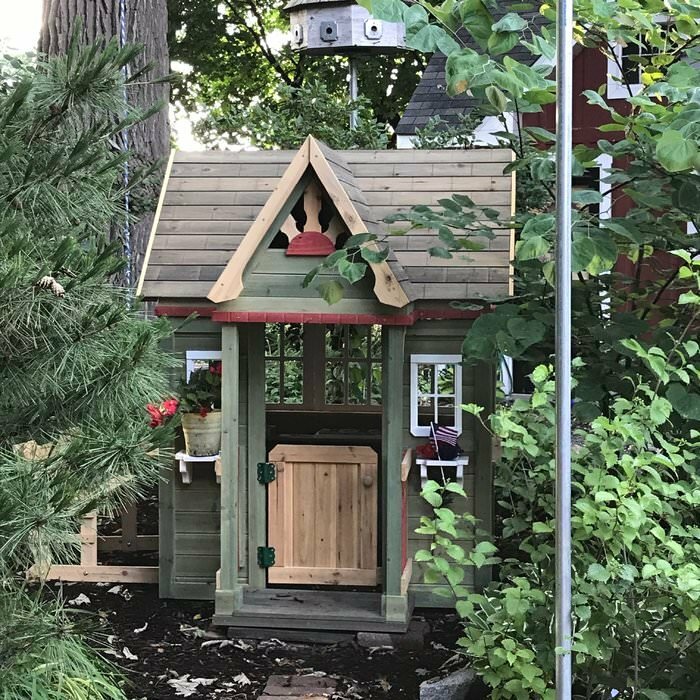 Deanna Schuller uploaded to Pinterest this really cute DIY backyard playhouse that her husband and Dad made for their daughter out of pallet wood. She also happens to be a really talented photographer, so go check out her work at Deanna Schuller Photography. Finally, our last DIY playhouse idea for you is from ‘Earthscape‘. 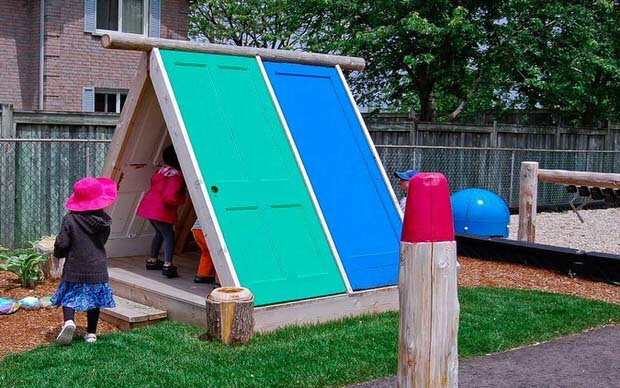 This preschool playground was made to include a fort they created out of an A-frame and recycled doors. So we love this idea! You could easily DIY this project. The key is the brightly painted doors to add fun and creativity to the space. 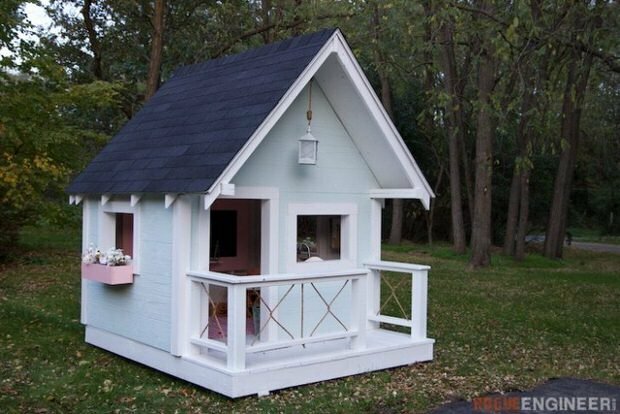 If you are looking to buy your little ones a playhouse instead, read on. 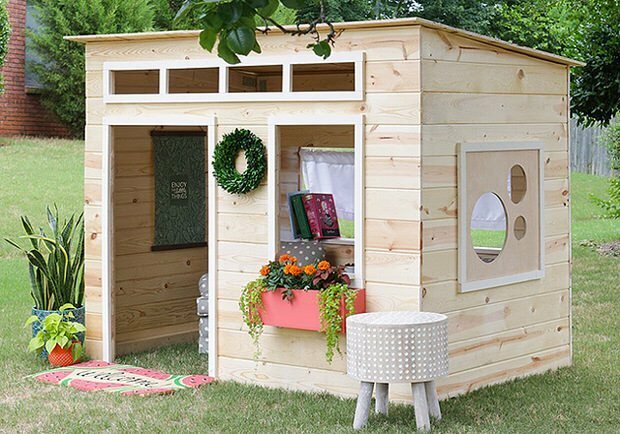 We found some really great deals for kids’ playhouses at ‘Wayfair‘ with free shipping. We really love the look of this “Victorian Playhouse‘! Tons of great reviews, and it’s affordable! And if it’s time to invest in the ultimate kids playhouse to keep them busy and outdoors, then take a look at the “Little Squirt Playhouse“. 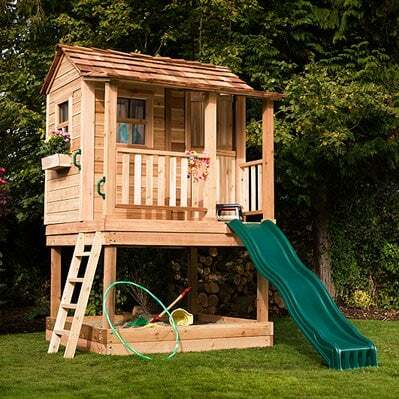 It’s kind of a treehouse, sandbox, slide and climbing toy all in one. Good reviews for this one as well. You can also order this one without the sandbox as well. Hey! 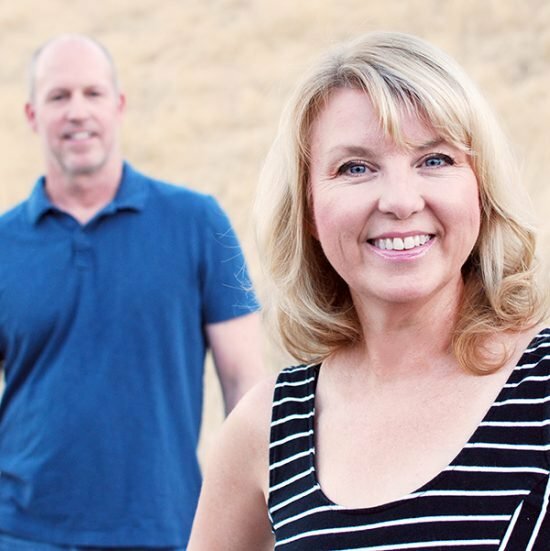 Thanks for including us in your blog. If you’d like instructions on how to build the Door Fort, we’ve given this out before. Hi Preston! We would love to share the instructions on the Door Fort with our readers, if you are willing to share it, please email us at [email protected]. Thanks!